Rustique is a cafe and bakery outlet located in the Essex farms. The place had both indoor and outdoor seating options. The outdoor seating has a wooden lodge-style furniture with greenery and pretty lights that are lit up in the evening, giving it a rusty feel. They offer a variety of dishes from bakes and cakes to coffee and more. We tried some of the main dishes and desserts. The croissant and sandwiches tasted really great and were freshly baked. What I loved here are the desserts. They were really fresh and delicious. 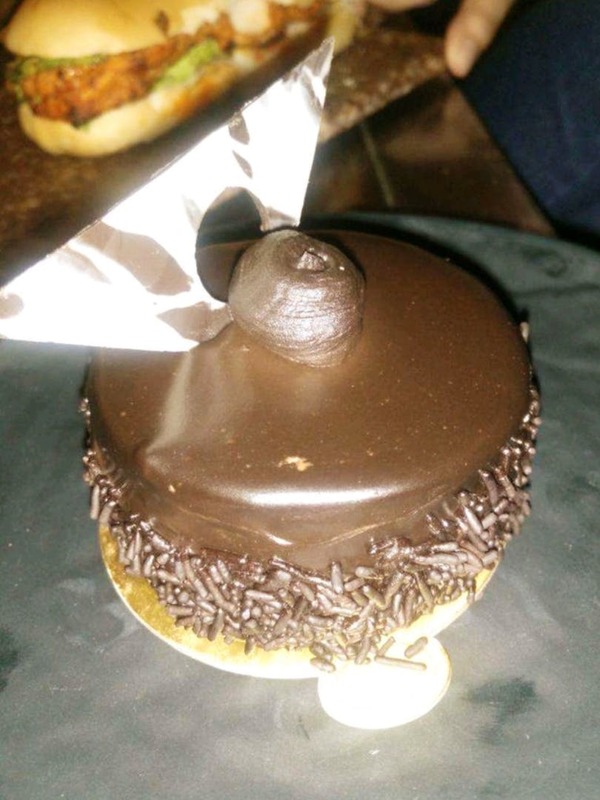 I also tried their chocolate mousse and chocolate pastry. The chocolate mousse was out of this world and one of the best I have ever had. The cherry on the cake is that the prices are very reasonable. This is a must-visit place for all the dessert lovers.